Octagon Notes: 'Enhanced Interrogation Techniques'? Lent 4: "Look at the Cross and Live"
Paul highlighted a ProPublica article from last year about a book written by one of the interrogators at the “black site” prison, recalling the waterboarding of the al-Qaida suspect Abu Zubaydah. 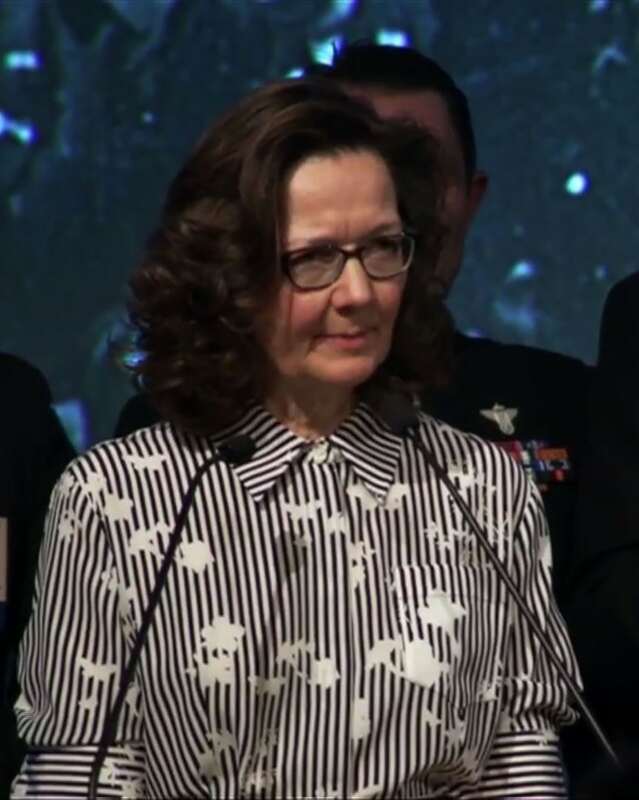 He said: “The quote from one of the interrogators says that Gina Haspel said: ‘Good job! I like the way you’re drooling. It adds to the realism. I am almost buying it. You wouldn’t think a grown man would do that.’"
Of course, we know terrible things happen in war and in undercover operations, and while we prefer not to think about them, we bury such things behind euphemisms ("enhanced interrogation techniques") and it may be that we use such slippery euphemisms because we are ashamed, and we know their deeds are evil. Nevertheless, when an exponent and advocate of such cloaked horrors stands to be made head of the CIA it seems to legitimise what is vile and shameful, and it undermines the supposed legitimacy and morality of both the government, and the nation it serves and represents. Such things make us confront our own darkness and the mystery it holds; to pray is to confront that.